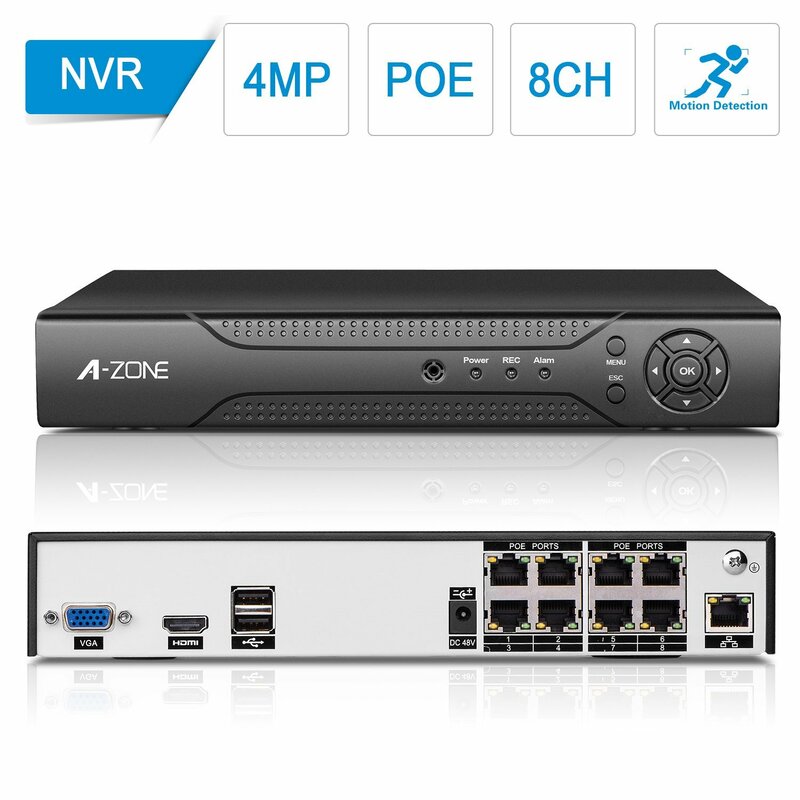 EASY SETUP: Offers true Plug and Play with a built-in Poe. 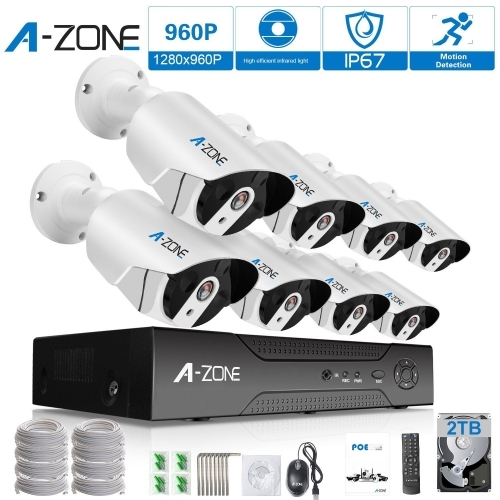 A real plug and play security system! 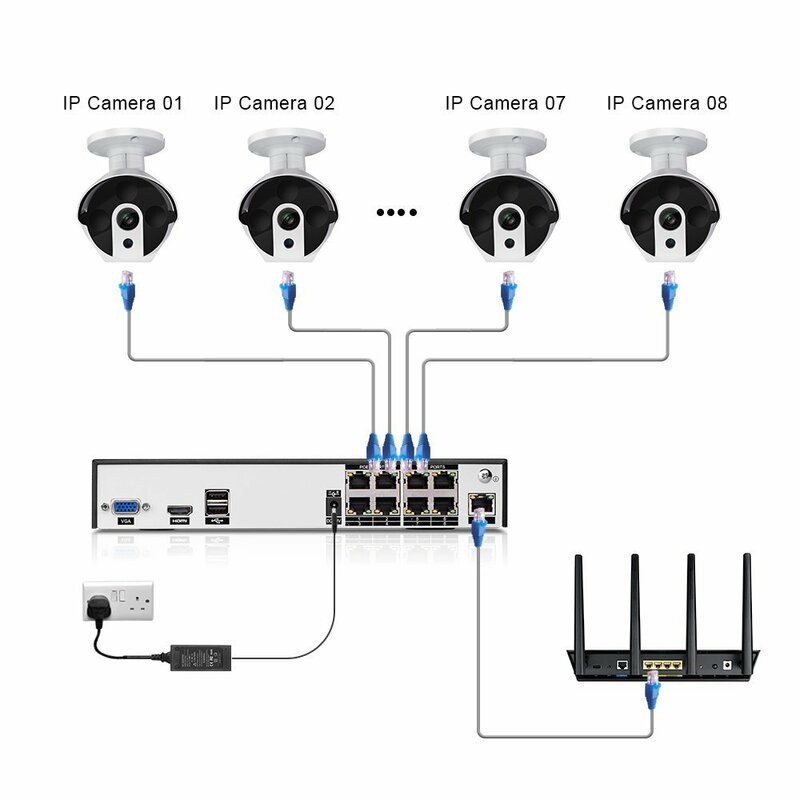 It features PoE (Power over Ethernet), with a single Cat 5e/6e network cable connecting each IP camera to the NVR for both power supply and video signal transmission. 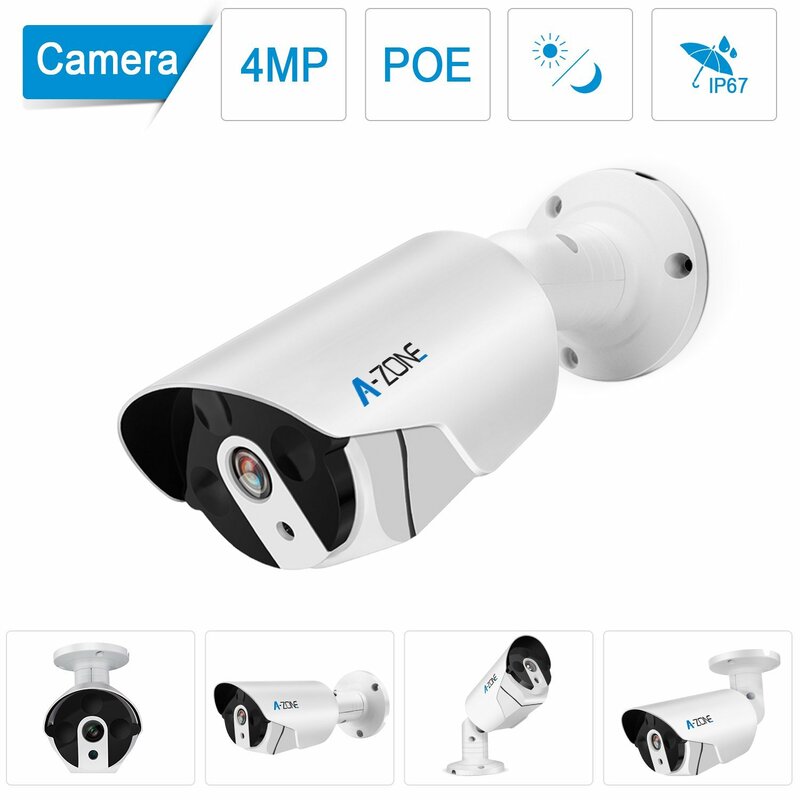 IP67 Weatherproof - This weatherproof camera can be placed both indoors and outdoors, with a supported temperature range from -10℃ to 50℃. Protect every inch of your home through every season. 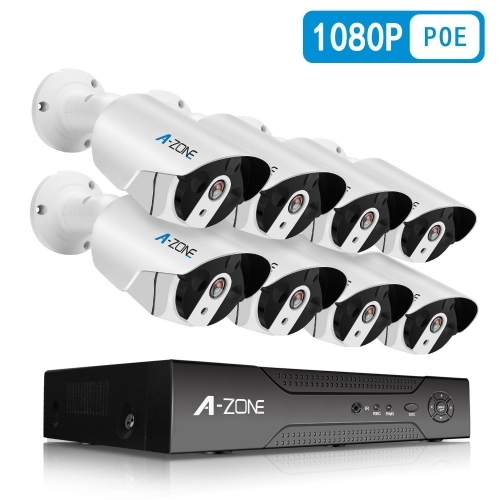 Always Stay Connected - Seamlessly stream video remotely via the mobile A-ZONE app for iOS and Android anywhere anytime. 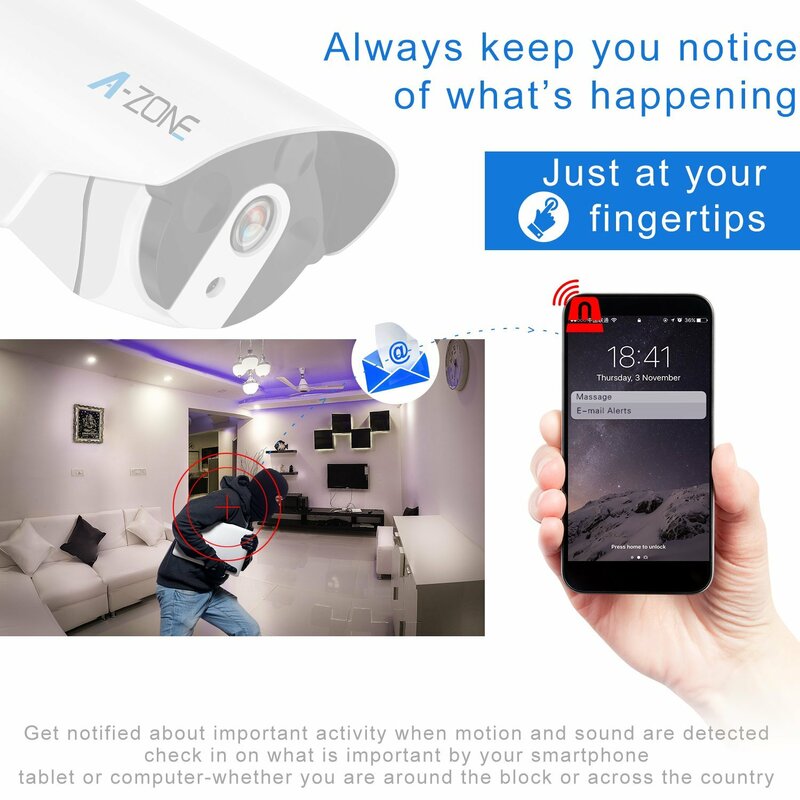 Receive intelligent motion alerts on your mobile phone when motions detected. 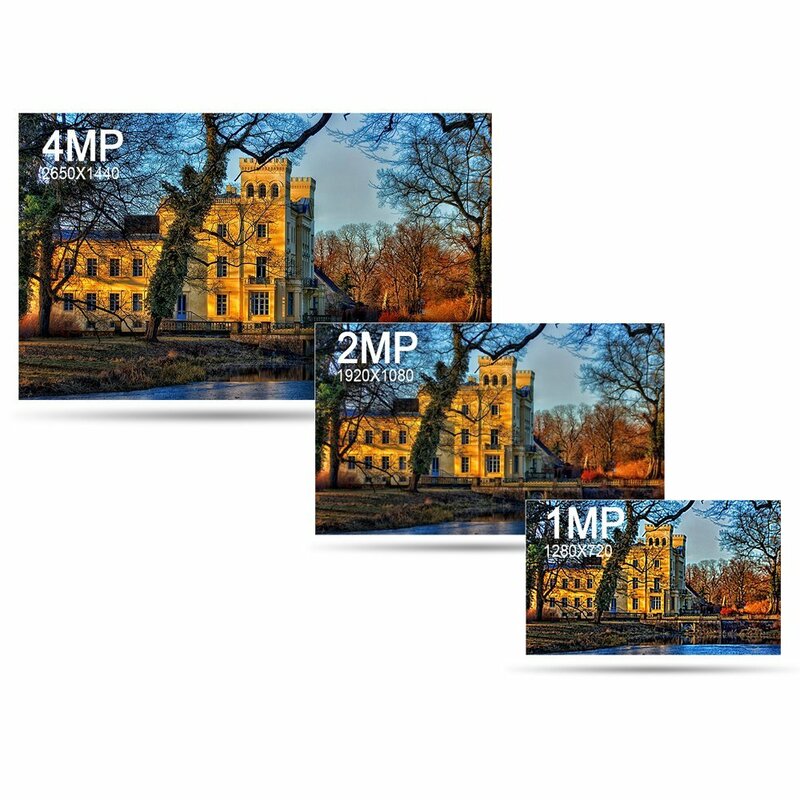 Playback motion videos to check for the missed moments. 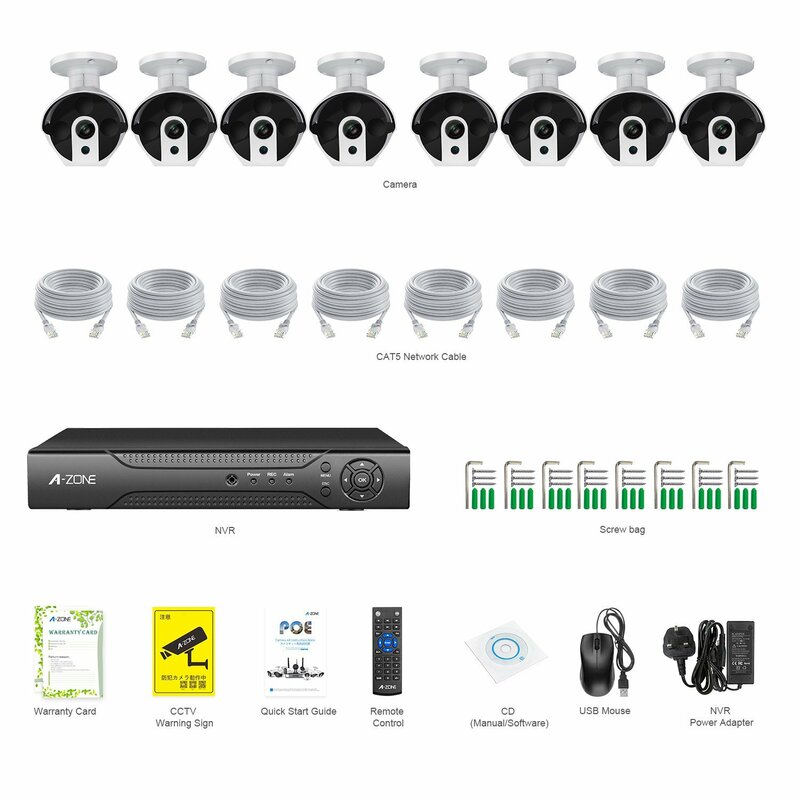 Improved motion detection enables you to set a motion detection zone on the area you care about. 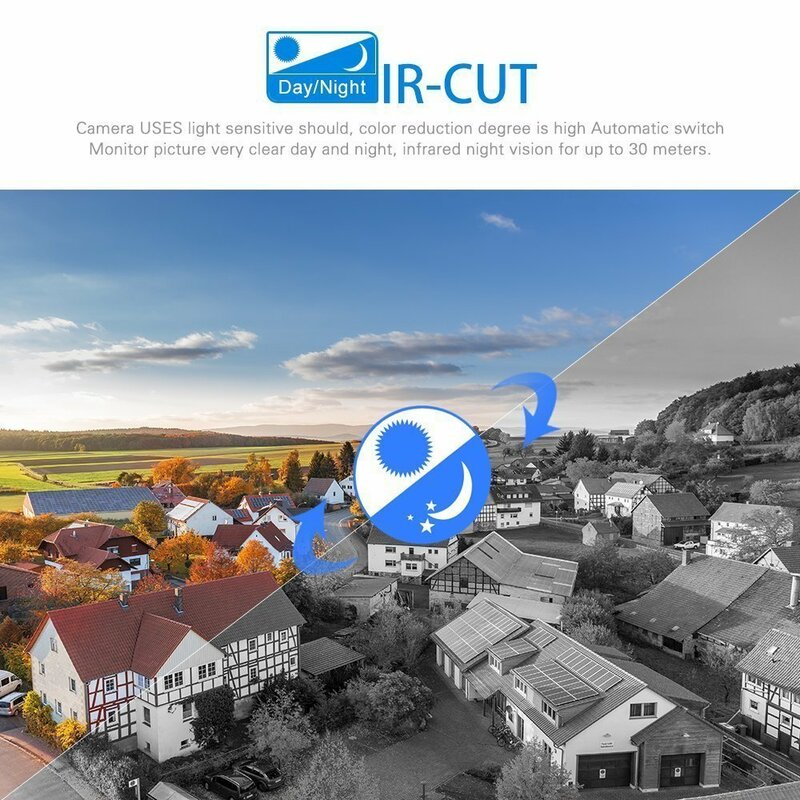 Super 100ft IR Night Vision - Equipped with infrared lights and IR cut, the camera can automatically switch to black and white night vision view when in the dark to ensure you a crystal view. The night vision sensitivity is adjustable. You can share the device to your family and your friends on the app to enjoy the happy moments in your house. 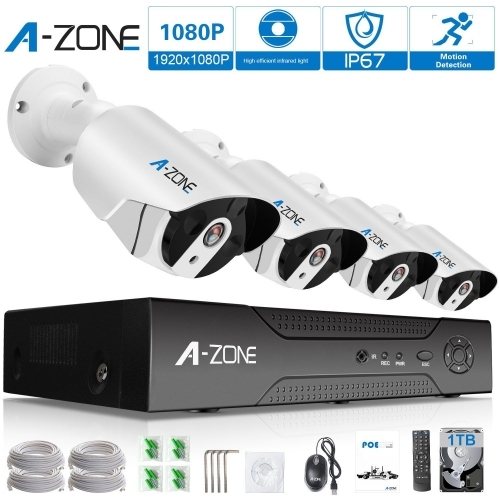 Includes Motion Detection & Snapshot & Email Alerts & USB backup feature for peace of mind. Competent Customer Server: 30-day money back guarantee & 2-year limited warrenty. 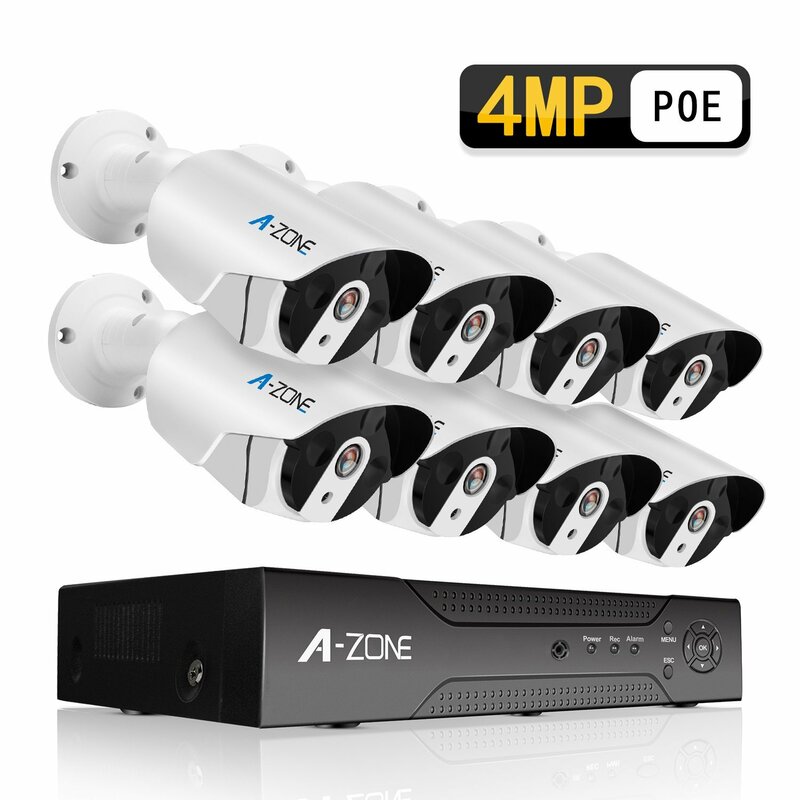 - Remotely Access Using Standard Windows Browsers and professional surveillance software.